The visually addictive social platform, Pinterest.com, which has now become nothing less than an out an out image stocked e-Commerce store is sure a design inspiration for many other websites. The very interesting pin board style website, becoming popular, with each passing day intrigues the design bugs of many designers and website curators. Inspiration for some, fun for others and enticing for many, design plays a very important role in depicting the nature of your website to a user. 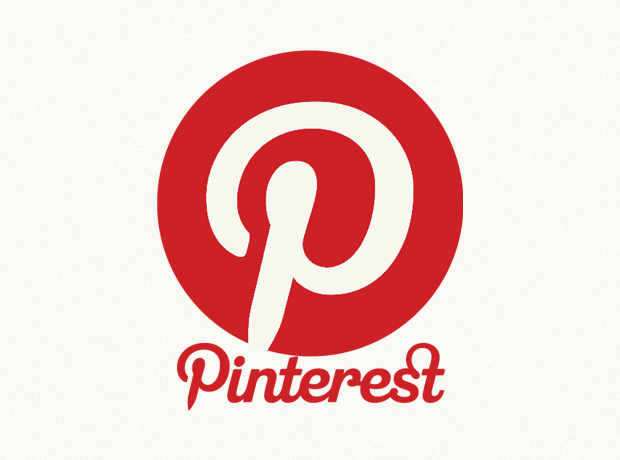 Pinterest draws attention and holds it to the level that it often becomes difficult to go off it. And many of you will agree that the simple and basic design elements of the website have made it all the more functional. Pinterest and its design has helped make the ‘board style’ structure of a website look cool. Many websites have adopted a similar blocks, boards etc. theme since then to give that cool block-by-block visual display on their websites. With designers working on layout plans that are closer to Pinterest, many have even admitted receiving requests from website owners for a Pinterest-like design for their websites. It’s about being as cool as Pinterest itself is! Read more about how Pinterest is changing website designs in detail at: http://mashable.com/2012/02/07/pinterest-web-design/.